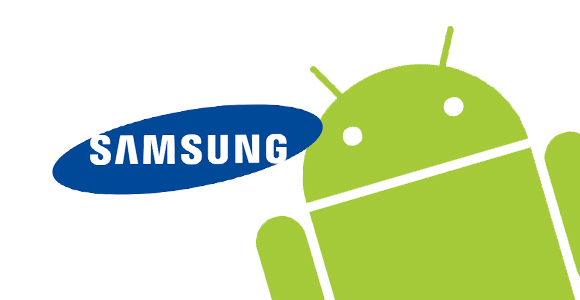 SlashGear caught the tweet and notes that the Android 4.0 upgrade can be found through Samsung’s Kies software. Here in the U.S., carriers typically push the software over the air after they’ve tested and tweaked the platform. For that reason some people purchase unlocked handsets, with the reasonable thought that these would be among the first to see updates. 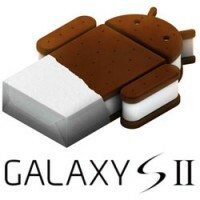 Unfortunately, with the Galaxy S II that hasn’t been the case as some carrier models already received Android 4.0. Along with the updated Google Android software, Samsung has added a Face Unlock feature; similar to that found on stock Android 4.0 devices, such as the Galaxy Nexus. Also included is Samsung’s latest TouchWiz user interface to correspond with Google’s own software updates. It appears that Samsung is pushing the updates out ahead of a May 3 product launch event; likely to be the Galaxy S III.